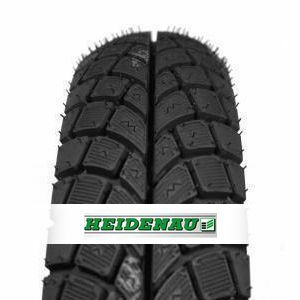 The Heidenau K66 is part of the latest generation of tyres. Extremely versatile tyre in all weather and on all surfaces. It provides great traction capacity, good performance on wet and optimal grip on dry. High mileage. To review the Heidenau K66, you first have to log-in by clicking here.